In BJJ, dominance is key toward establishing control and authority over your opponent, it what makes a student standout from the rest. 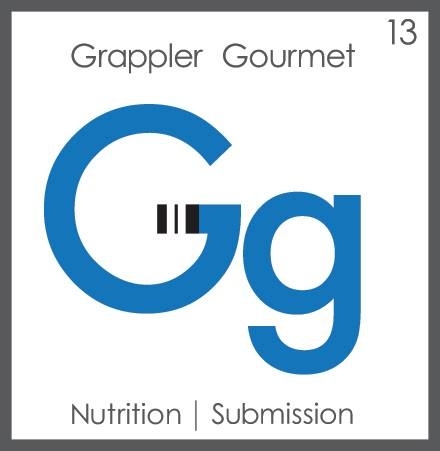 Although this is a great attribute to have, it also leaves hinders a student’s evolution to becoming a well rounded grappler. Whether you are learning a move in class or reading your favorite book instructional, it is a common occurrence its covers offensive tactics while rarely touching on any defensive strategies…Until Now. 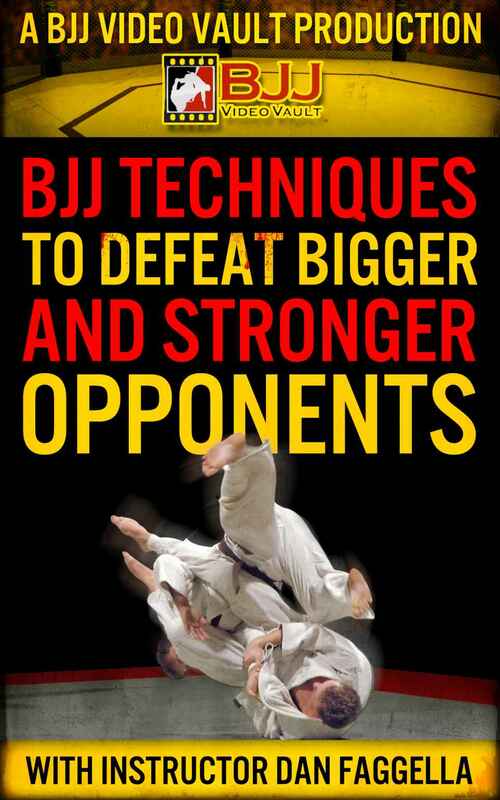 Renowned instructor and successful author Jean Jacques Machado is back with his new book “The Grappler Handbook Vol 2: Tactics for Defense.” While the first book teaches readers transitioning between Gi and No-Gi, in this installment Machado breaks barriers and goes over the detailed components of how to improve your defense in jiu-jitsu. The book is divided into six chapters each with their own importance on how to build a good defensive game. Jean Jacques goes over a variety of different options on how to properly defend yourself from submissions, back control, the guard, amongst other common positions you may find yourself when getting dominated by your opponent. Each chapter is subdivided into small sections that cover a specific position. For instance in Chapter 5 when covering the back control, Jean Jacques goes over different techniques such as countering when a person is stuck in turtle position, back control face down, and face-up back control, thus giving the reader a variety of options to choose from to counteract that particular position. The illustrations displayed in this book are well constructed in great detail and with a smooth delivery. The techniques are explained through a step by step process in the form of pictures and worded text to gives readers a clear understanding of the move that is being shown. Whether you are a new white belt or a seasoned black belt, “The Grapplers Handbook: Tactics For Defense” is a must have for any Brazilian jiu-jitsu practitioner hoping to make improvements in their game. The book forces one to drop their ego in order to improve their awareness when being put in a bad position. When studying this book, remember mastering these techniques doesn’t come over night. But with proper drilling, discipline, and determination to grow, you will excel greatly thus making your defense your greatest offense. You can pre-order this book at Black Belt Magazine.